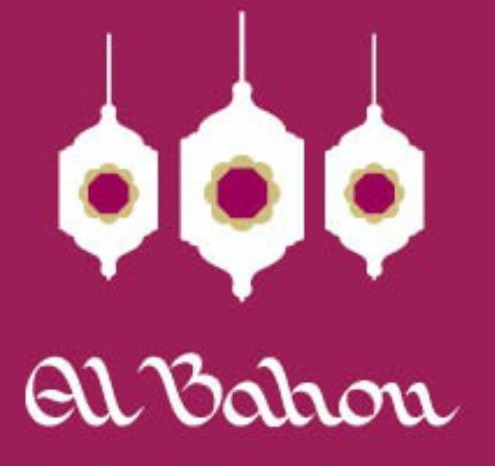 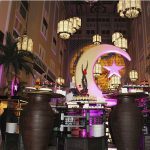 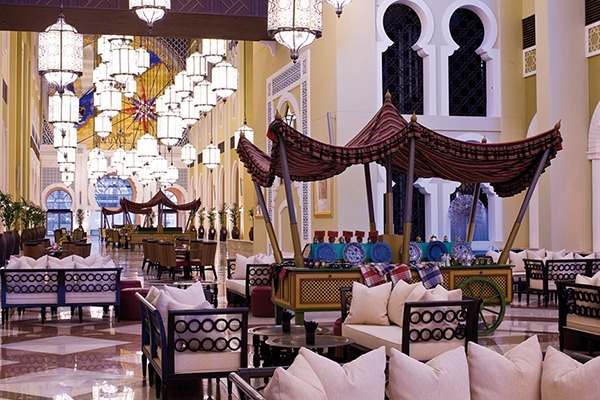 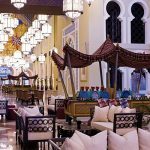 The magic of 1,001 Arabian nights is evident in Al Bahou, which translates as ‘The Grand Hall’. 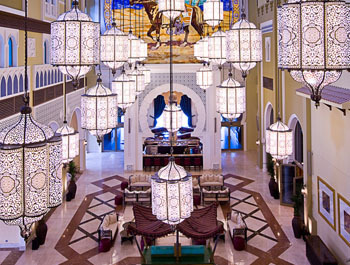 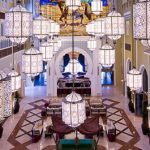 With 88 atmospheric lanterns suspended from the 90-metre high ceiling, guests might imagine themselves to be in an imposing Moroccan palace. 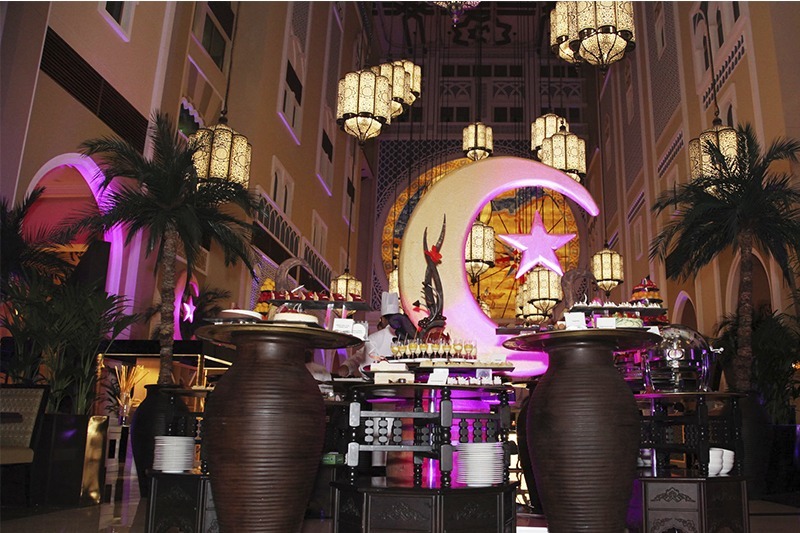 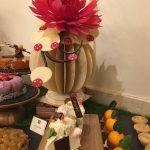 This central, ground floor venue plays host to our Friday Family Brunch, occasional culinary extravaganzas and special events such as launches, fashion shows or corporate events.